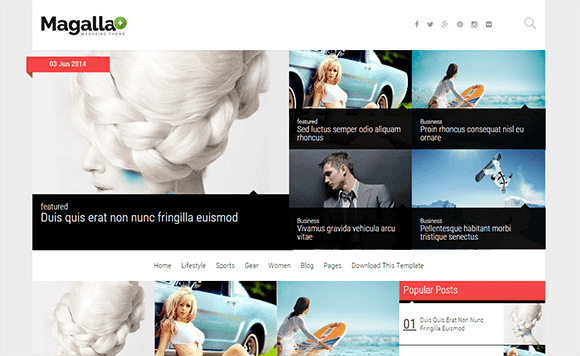 Magalla is a clean, stylish, flexible, and intelligent Blogger Template for your news website, magazine, or personal blog. 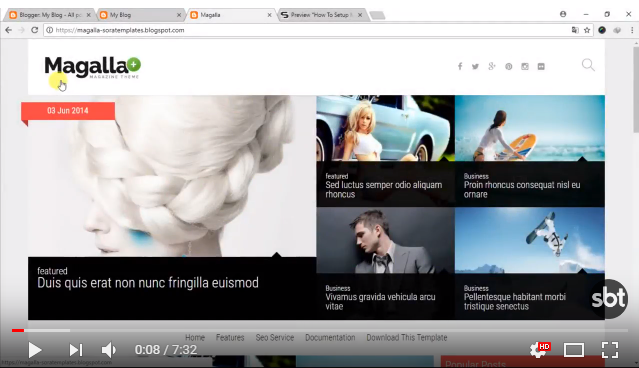 Magalla is equipped with various of widgets which will help you to publish your blog more professionally. To make it easy for you we have published this detailed documentation, so that you can setup your blog correctly. Change the value of " var pageCount=9;" with any other number to show your desired number of posts.